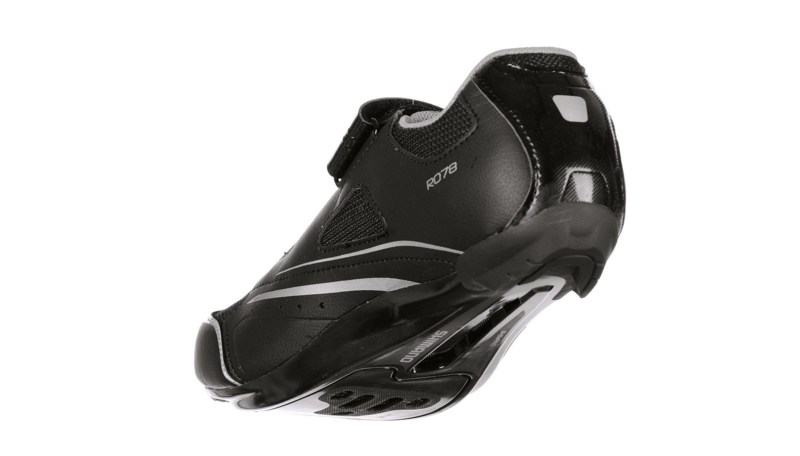 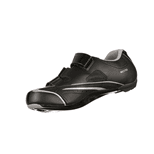 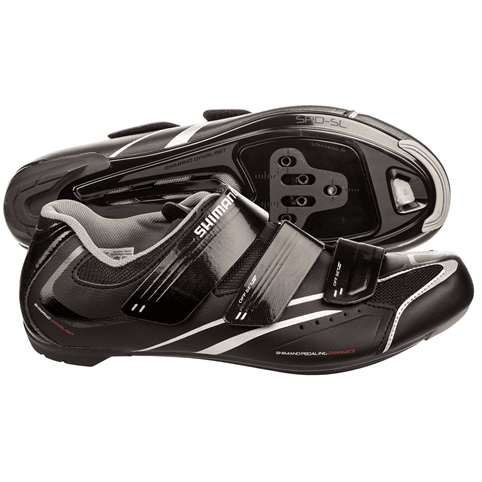 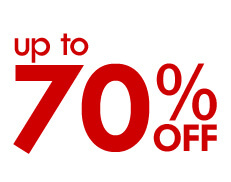 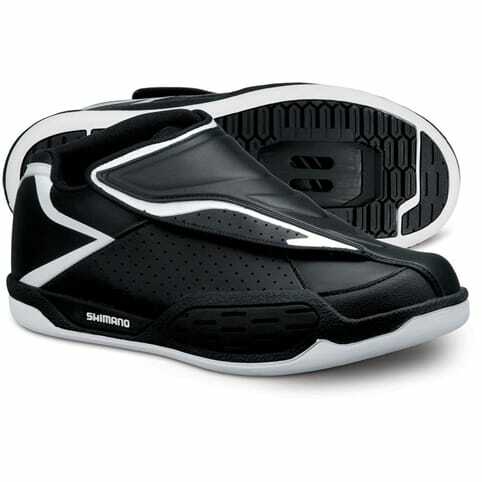 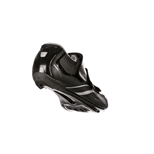 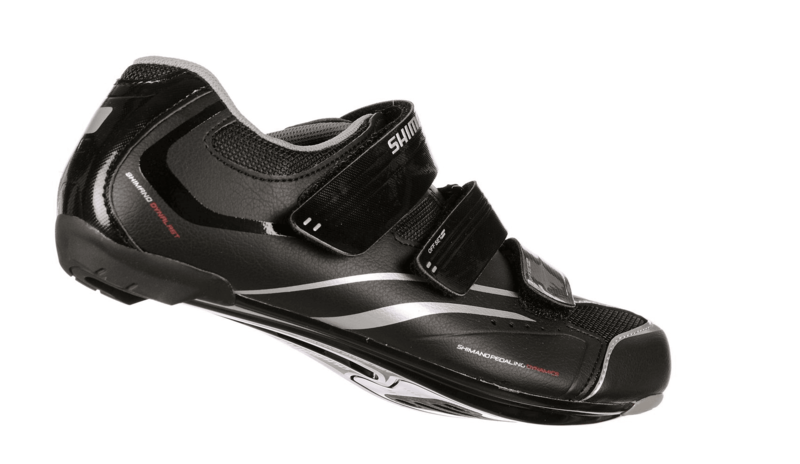 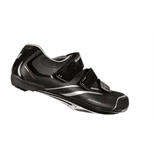 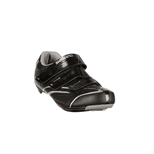 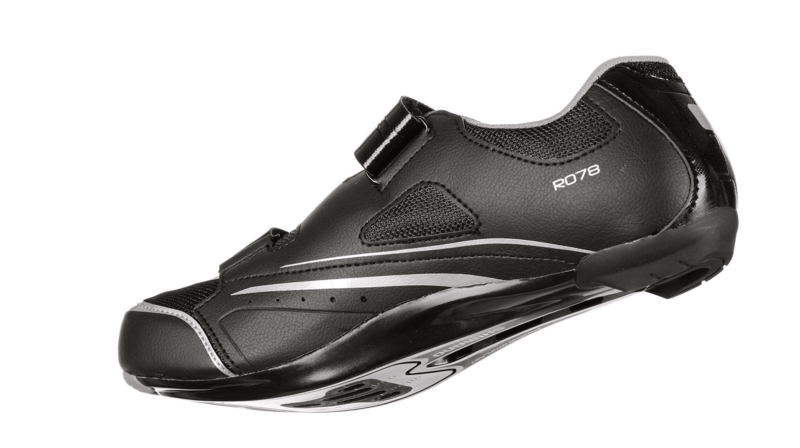 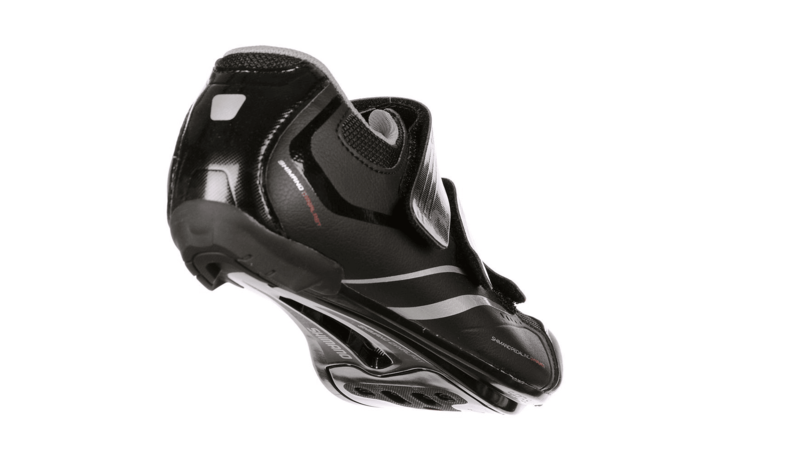 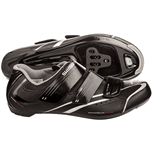 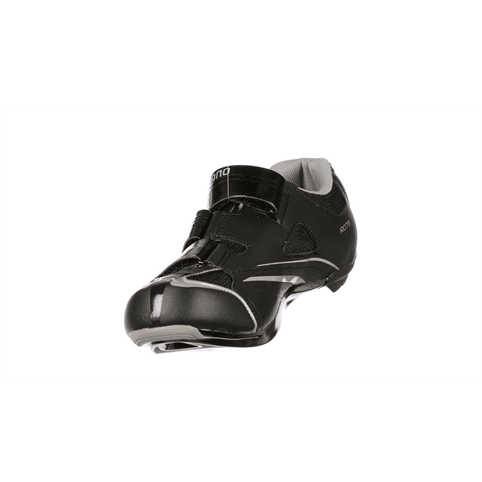 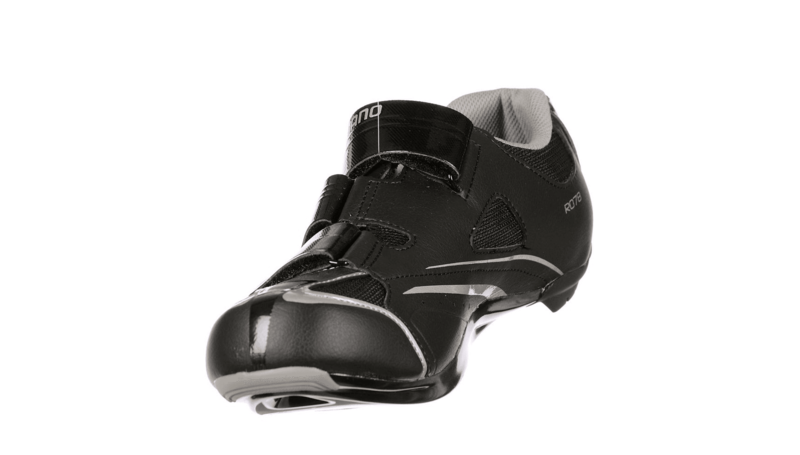 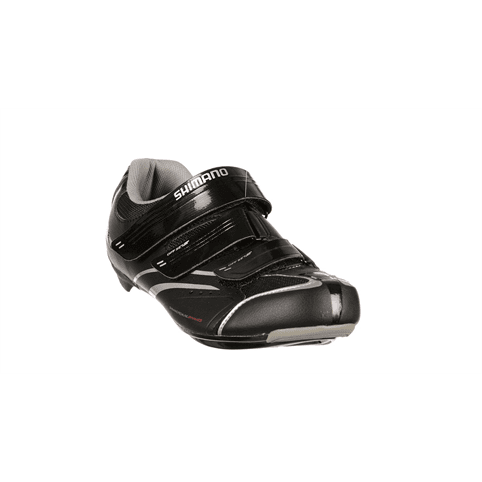 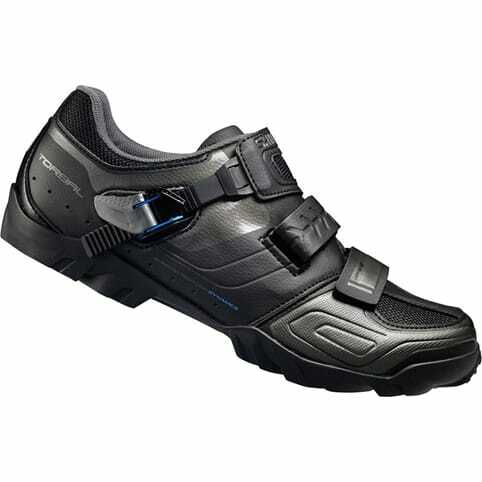 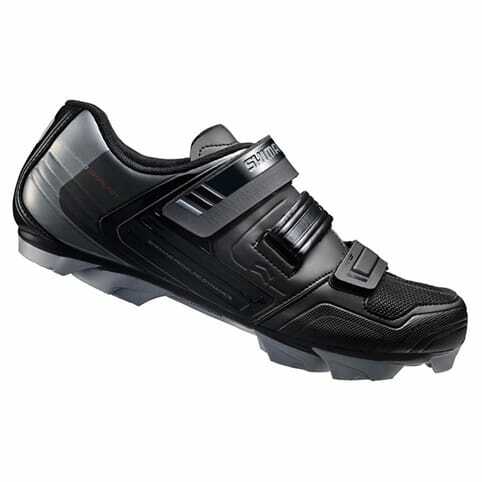 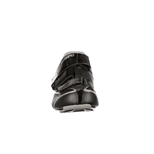 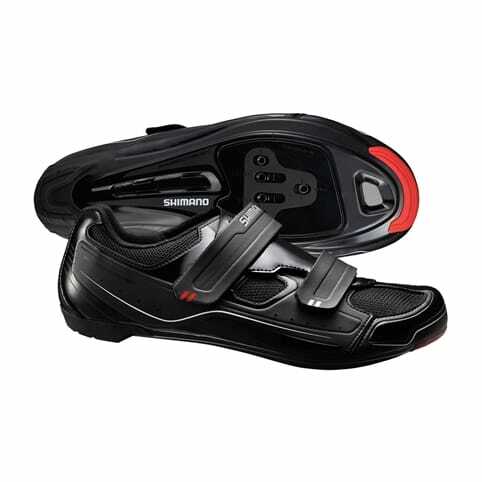 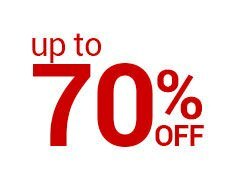 The Shimano R078 SPD-SL road shoe proves to be a fantastic road shoes that is packed full of features to ensure that you get the most from your shoe with its outstanding performance, good-looking style and supportive comfort. 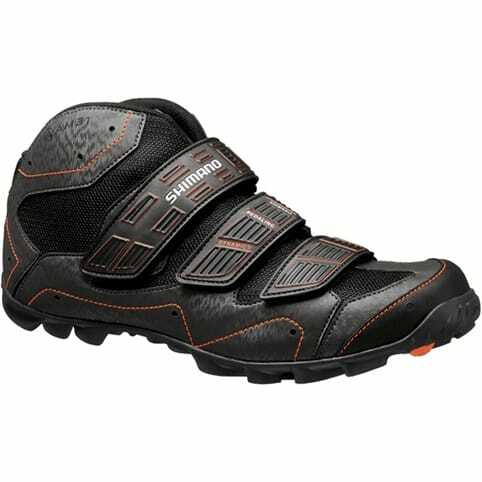 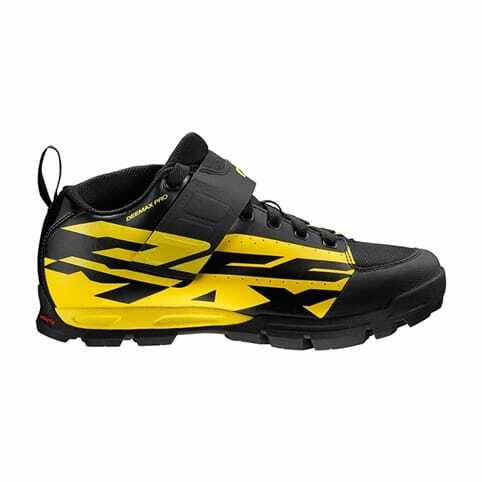 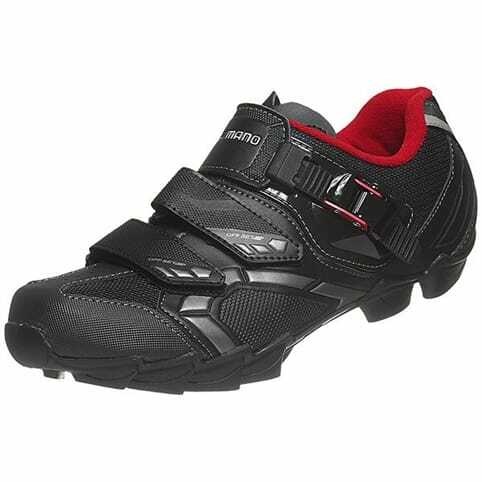 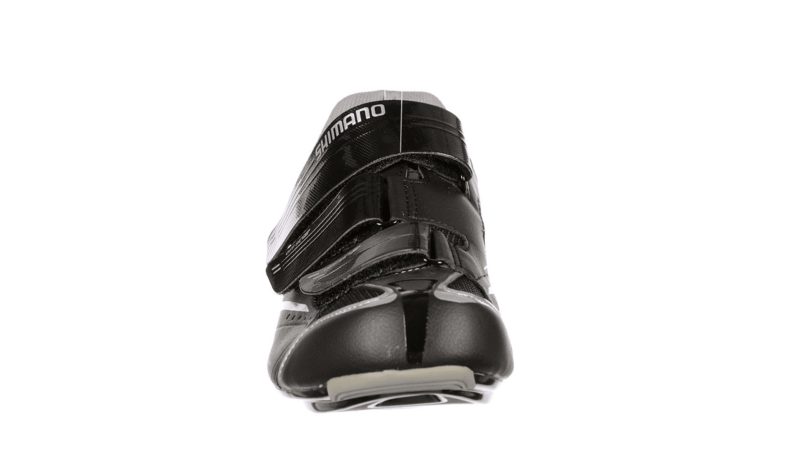 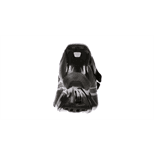 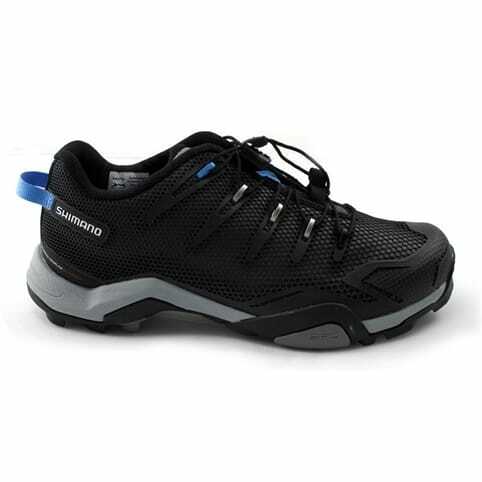 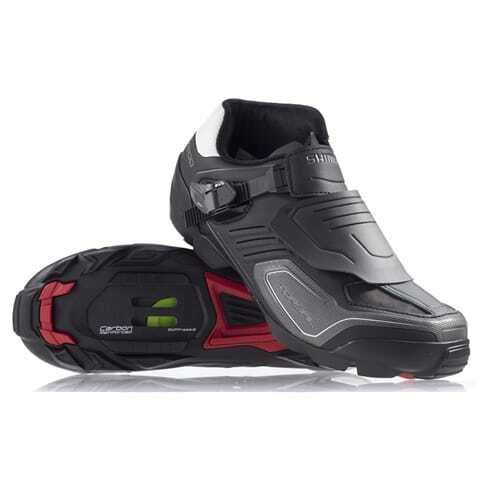 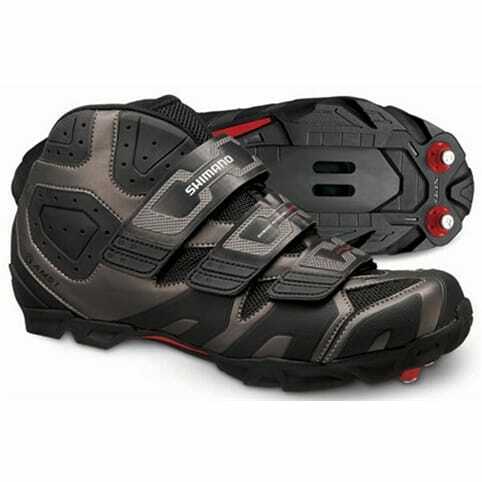 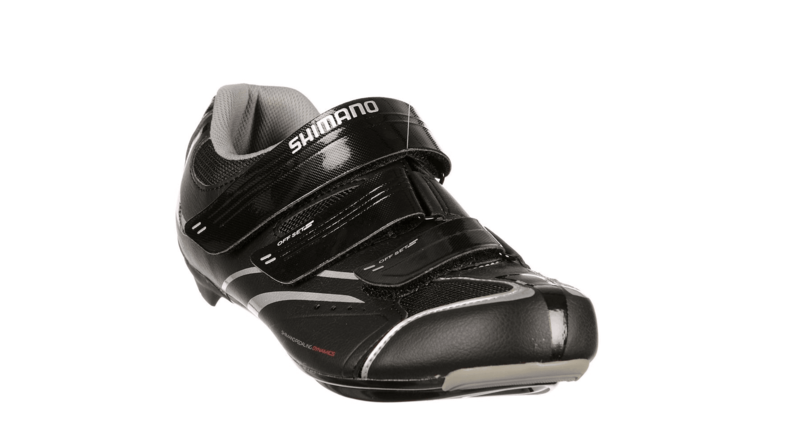 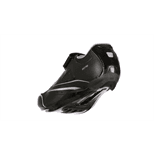 This pair for shoes has a classic Shimano design with its seal of approval so you know you are in safe hands out on the road. 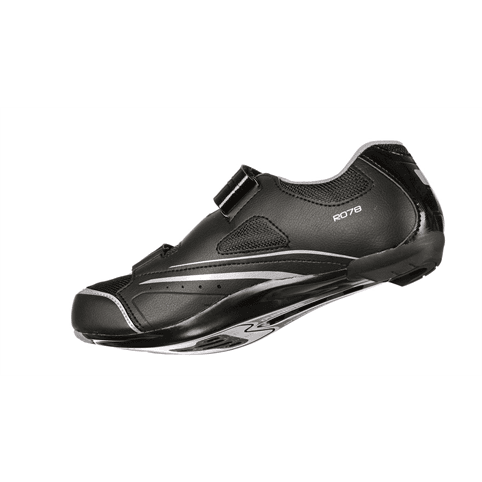 So far I'm really satisfied with my purchase! 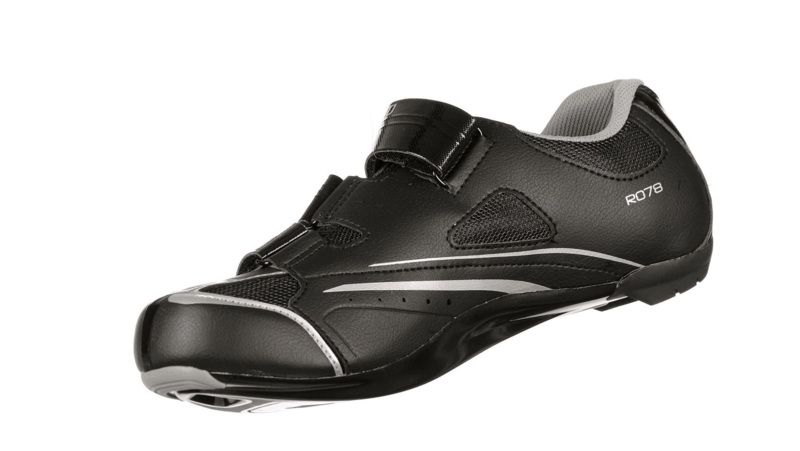 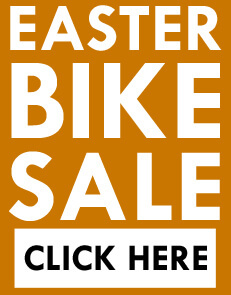 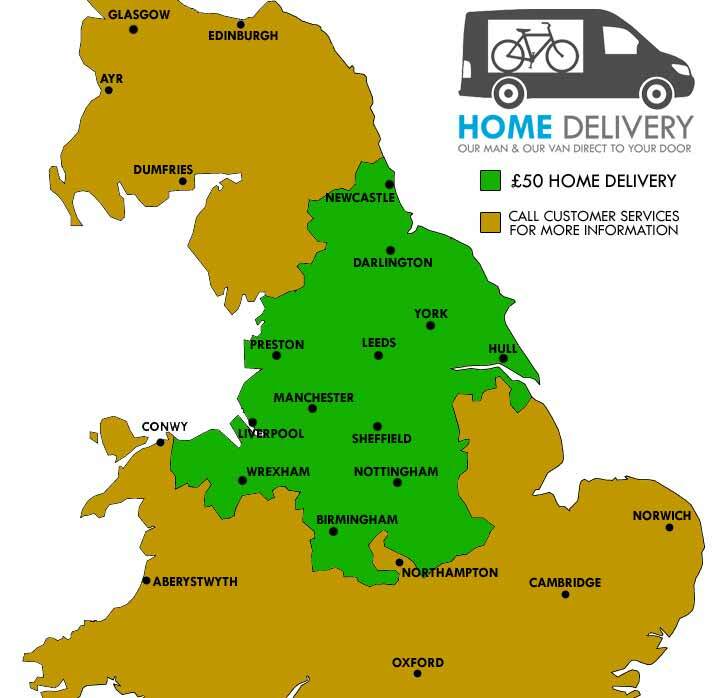 They may not be as light or as stiff as some of the more expensive shoes, but for a recreational rider like me who just cycles for fitness and fun I ca not see myself needing anything more. 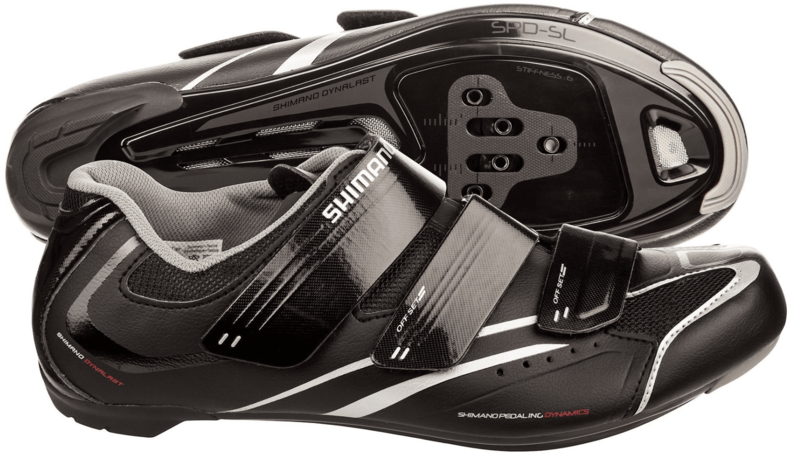 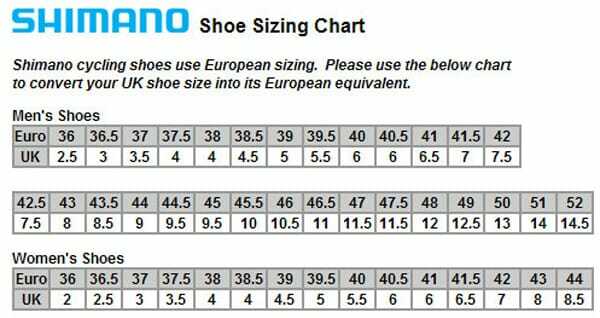 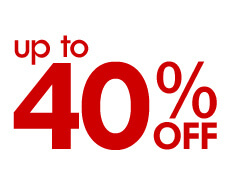 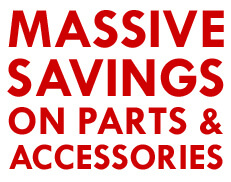 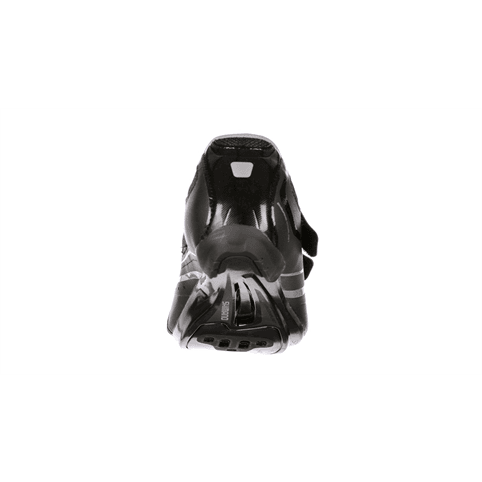 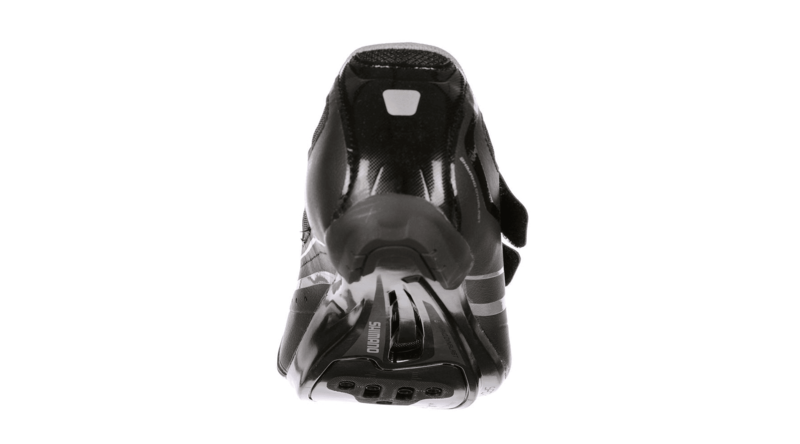 Fits both Shimano SPD and SPD-SL cleats, so if you intend to make a switch from one to the other no worries at all.